來自英國，始於1973年。享譽全球的Billingham相機包，從設計到生產，皆來自於英國。您能在全球各地的專業攝影師身上，看見 Billingham 精心製作的相機包，正是 Billingham 高端品質的絕佳證明。Billingham 誠摯地獻給您最高頂級的相機包，從1973年開始的製作技術與經典設計，肯定能帶給您最佳的使用體驗。Billingham 品牌成立至今，40多年的口碑讚譽，只要您親手拿起 Billingham 的相機包，就能體會我們的用心。每個細節與質感，都能看見我們對於品質的嚴格把關。每個精緻的元件設計都是為了追求卓越的您而存在。MADE IN BRITAIN SINCE 1973 Conceived, designed and made in Britain, Billingham camera bags are made with care and used by serious photographers around the world. Billingham are genuinely committed to giving you good service. the name is on the products, so Billingham have good reason to try and get it right. The Billingham family has been in the business of designing and manufacturing bags since 1973 and Billingham have many thousands of satisfied customers all over the world. Billingham products have a reputation for excellence that has been built up over 40 years. 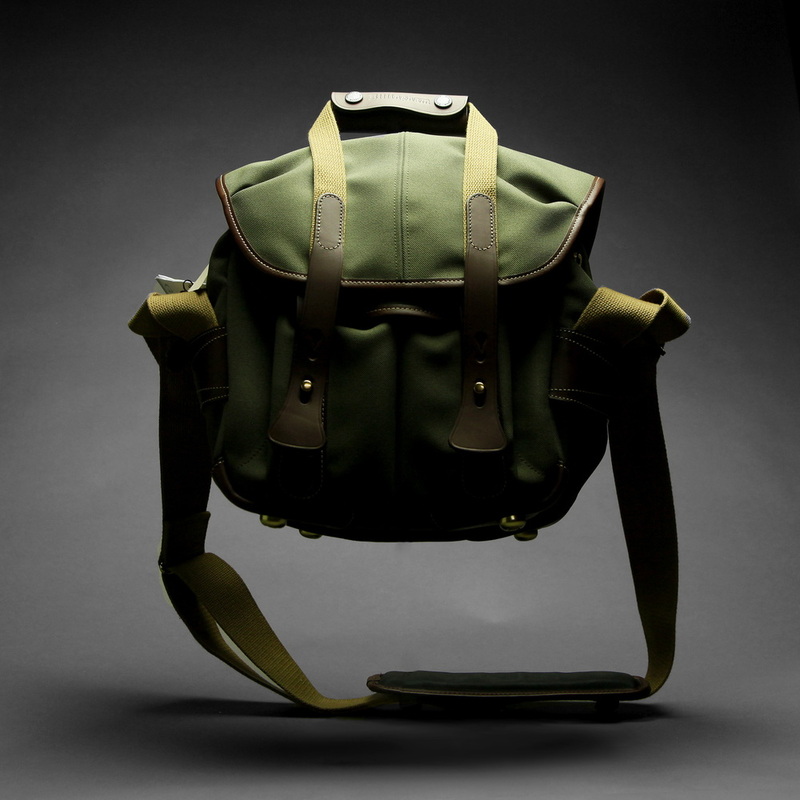 Pick up a Billingham and you will notice the way it just feels right and moulds to your body. That indefinable something is only made possible by our passion for quality and detail. Every piece of leather, every piece of material and brass is crafted with care by people who care. Conceived, designed and made in Britain, Billingham camera bags are made with care and used by serious photographers around the world. Billingham are genuinely committed to giving you good service. the name is on the products, so Billingham have good reason to try and get it right. 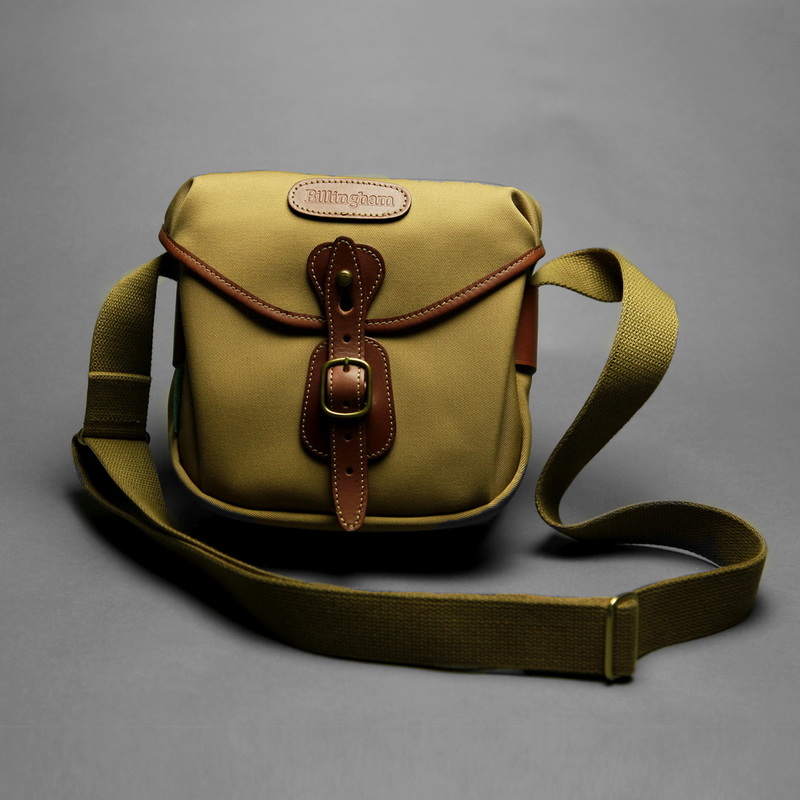 The Billingham family has been in the business of designing and manufacturing bags since 1973 and Billingham have many thousands of satisfied customers all over the world.